at 923 Folsom Street, San Francisco. The development was completed in 2017. 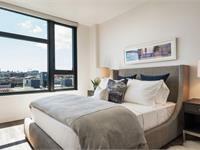 Leases for available units range in price from $3,160 to over $5,581. 923 Folsom has a total of 114 units. 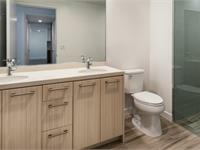 Sizes range from 515 to 990 square feet. 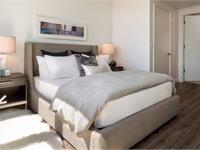 Sophisticated living, refined amenities, and perfectly located. 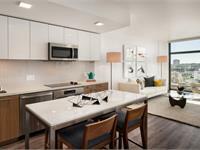 923 Folsom Street SoMa apartments offer more than meets the eye. 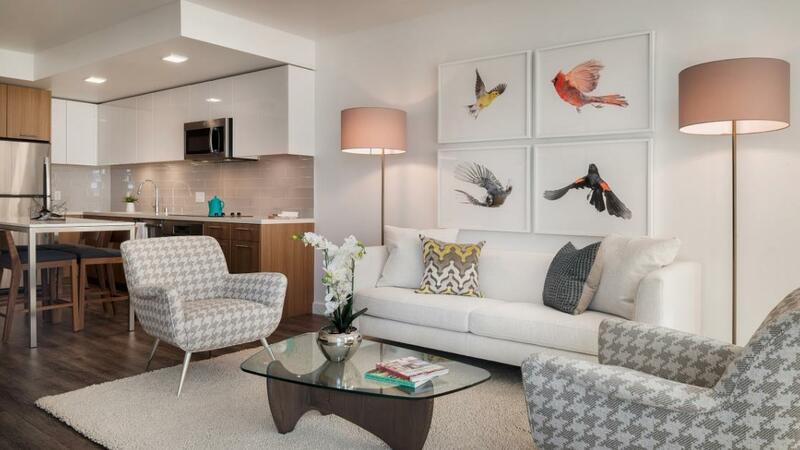 Our boutique community offers urban professionals a place to claim the lifestyle they deserve as they live amidst features and additions that are nothing short of stunning – all in a pet-friendly, stylish environment. Your inquiry will be delivered to the 923 Folsom leasing team, who will send you more information about this development.